What's the difference between patent, copyright & trademark? Home › copyright › What is the difference between patents, copyrights, and trademarks? What’s the difference between a patent, a copyright, and a trademark? Well, there’s the short answer and there’s the long answer. The Short answer is that trademarks protect brand names, copyrights protect artistic expression, and patents protect new ideas. For the long answer, I’ll go into more detail about each area of the law. Trademark law is really about unfair competition, and it protects companies who offer goods or services under a brand name from competitors who offer similar goods or services under a similar name. In trademark law, the question is whether a consumer of the goods in question is “likely to be confused” as to the source of the goods or services. In other words, when a company has a recognized brand name (the “Brand Company”), consumers recognize that the brand name and buy the Brand Company’s goods or services expecting a certain quality of the goods or services. And, if another company (the “Competitor”) offers similar goods or services under the same or a similar brand name, there is the possibility that consumers will be confused and will think that the products sold by the Competitor originate from the Brand Company. It is easy to understand how this can happen in the case of counterfeit goods. However, it can also happen even without malicious intent, where two companies have similar names. 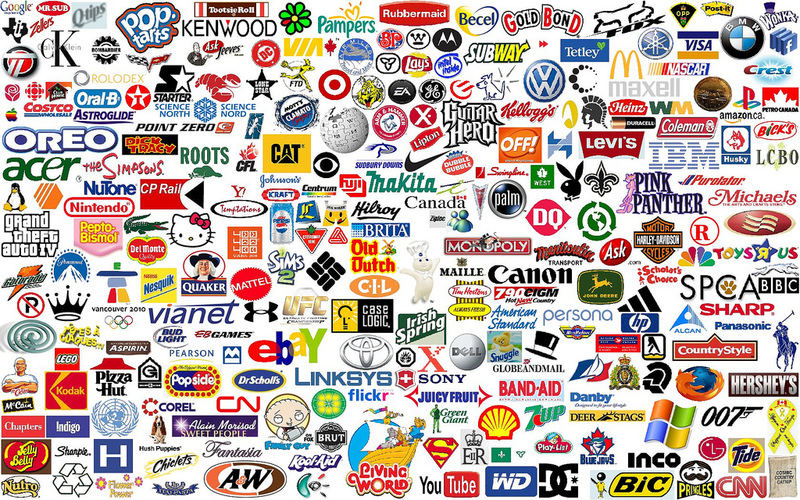 Although there is quite a lot to learn about trademark law, it can be important to pick a name that functions as a strong mark (not all names do) that is not already being used by another company. Also, registration of a trademark with the United States Patent and Trademark Office can provide some significant benefits. Copyright law protects “expression.” Although this expression is usually artistic (sound recordings, musical compositions, books, paintings, sculptures, and other things), copyright also protects software. However, this protection is not without limits, as copyright law does not protect the ideas underlying any particular expression. 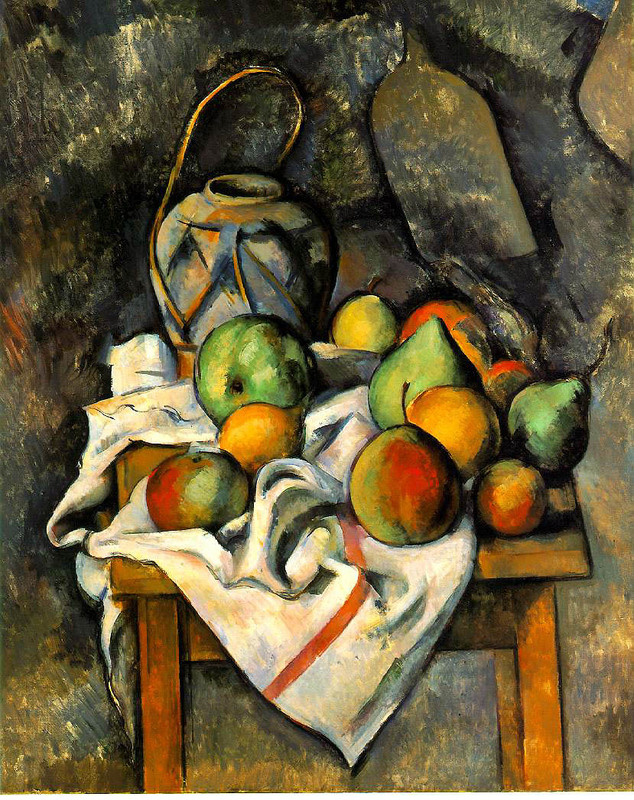 In other words, copyright law protects an artist’s particular expression of, for example, the idea of a bowl of fruit on a table; but it does not stop others from painting their own bowls of fruit on a table. 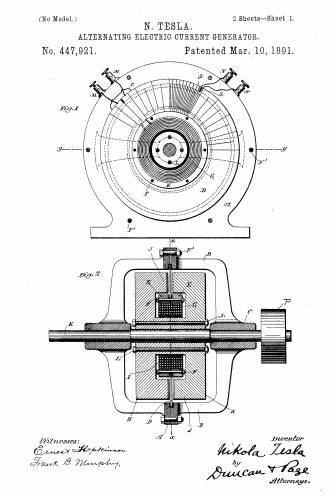 Patent law, subject to certain exceptions, protects any new and useful process, machine, article of manufacture, or composition of matter, or any new and useful improvement thereof. In other words, while copyright law protects the expression of an idea, patent law protects the idea itself, regardless of how expressed, but only if that idea meets certain requirements (among other things, the idea must be new and non-obvious). Applying for a patent can be a fairly complicated process. However, the general idea is that the applicant, usually with the help of a Registered Patent Attorney, prepares and files a patent application which (a) teaches the world how to make and use an invention; and (b) contains one or more claims, which particularly point out and describe, with definiteness, the invention for which the applicant seeks a patent. Then, a Patent Examiner (an employee of the United States Patent and Trademark Office) examines the application to determine if the applicant is entitled to a patent for the invention. Often, the Patent Examiner will find some prior art and reject some or all of the patent claims in what is called an Office Action, at which point the applicant can argue with the Patent Examiner by responding to the Office Action. There are lots of details to the patent process (including what goes into the application and how to respond to Office Actions). So, if you are interested in protecting an invention, I recommend that you seek advice of patent counsel to help you understand the patent process and file a patent application. In fact, if you have a legal issue related to any of the above, I recommend that you talk to a lawyer. And, while I help my clients with patents, copyrights, trademarks, and more, unless Carver Darden (my employer) accepts an engagement form you and you have signed paperwork confirming that engagement, I am not your lawyer (and please remember that this disclaimer applies to all content on this website). ‹ Are you thinking about getting an iPhone 6?